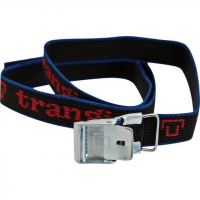 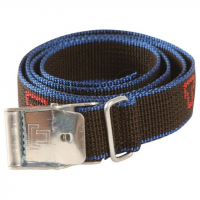 Trangia Backpacking Stove Accessories 24 Stove Strap 327578. 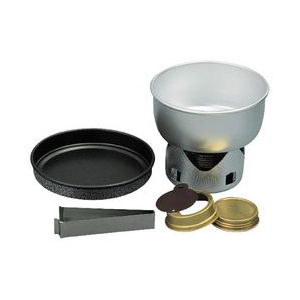 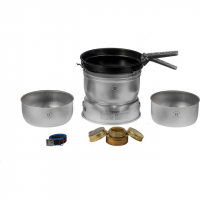 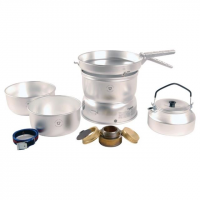 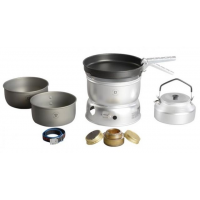 Trangia Camp & Hike 25-0 UL/HA Stove Kit 160250. 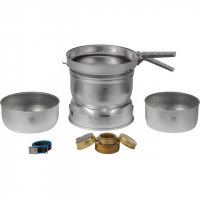  "Trangia Camp & Hike 25-2 UL Stove 140252. 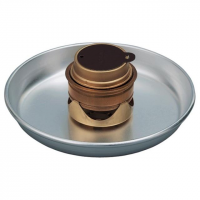 75 L and 1.5 L 1- 8.5 fry pan and upper and lower windshields in ultralight aluminum. Also includes 1 kettle in aluminum."